There are several different forms of education around environmental issues. Environmental education focuses on teaching ecological concepts and principles, such as the definition of an ecosystem or the balance between predator and prey. 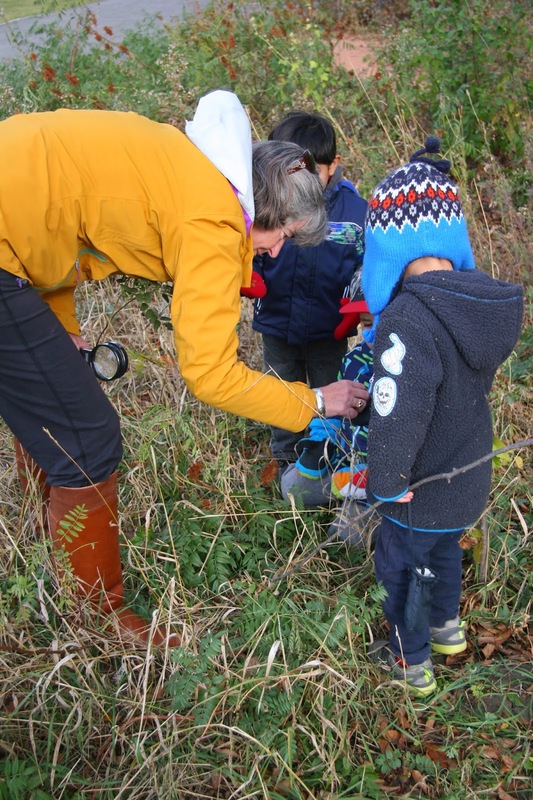 “They teach students about the environment, but the programs are not necessarily action-oriented or experiential, nor do they necessarily challenge the status quo,” explains Janet. 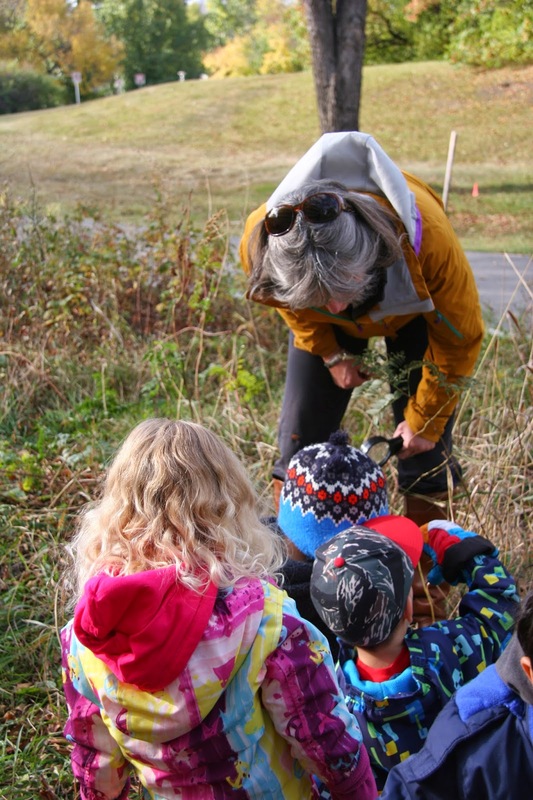 Saskatchewan has only one formal environmental education program. Other than in that program, environmentally committed teachers are responsible for taking the courses they teach and working them around environmental topics. There are some Saskatoon programs that teach students about the environment while in the environment. These include programs at the Brightwater Science and Environmental Centre, the Blackstrap Outdoor/Environmental Center, the Ed and May Scissons Environmental Centre at Eagle Creek, and the nature-based programs offered by the Saskatoon Zoo Society, the Meewasin Valley Authority, and Wanuskewin. Transportation costs and the small size of the programs limit how many students can participate. A term that is coming into use is education for sustainability. It recognizes the connections between the environment, social justice, and the economy. For example, why do we place toxic waste dumps in northern Saskatchewan or locate garbage dumps next to poor neighbourhoods? How do we measure the cost of mitigating the environmental damage caused by extracting natural resources? Why are resources inequitably distributed? The new Bachelor of Education program at the University of Saskatchewan supports this approach. It focuses on helping beginning teachers to build the curriculum around the important issues of the day. All teacher candidates now take a course called Pedagogies of Place which helps them find learning resources in their communities. Also addressed in the course are experiential, inquiry-based instructional methods and assessment for learning processes to support students developing competency in their inquiries. They also take a course called Ethical Beginnings which addresses social justice. Addressed in the course are critical approaches to teaching and learning, for examining and challenging the status quo. In an age dominated by technological advances, it’s increasingly important for all of us to balance our online time with outdoor time. 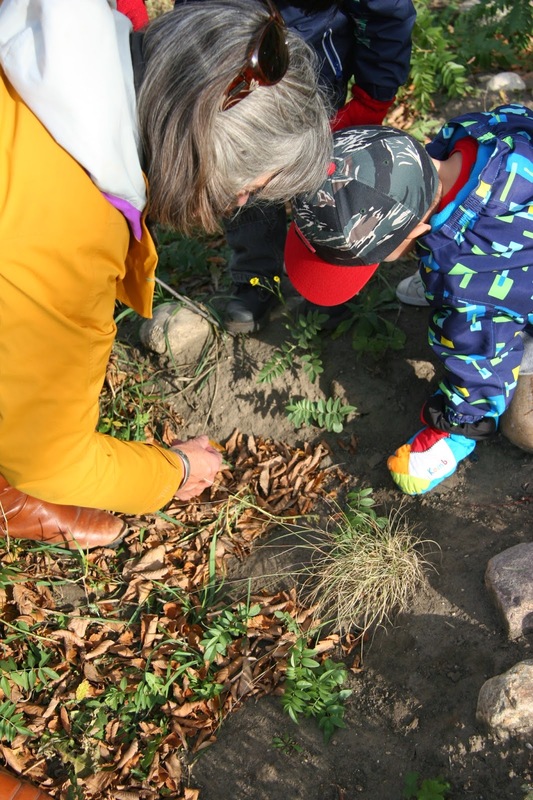 Environmental education programs are crucial for ensuring that children spend time outdoors and learn to appreciate nature.